Here you will find a list of fascinating events of various kinds that take place all over Germany during a year. 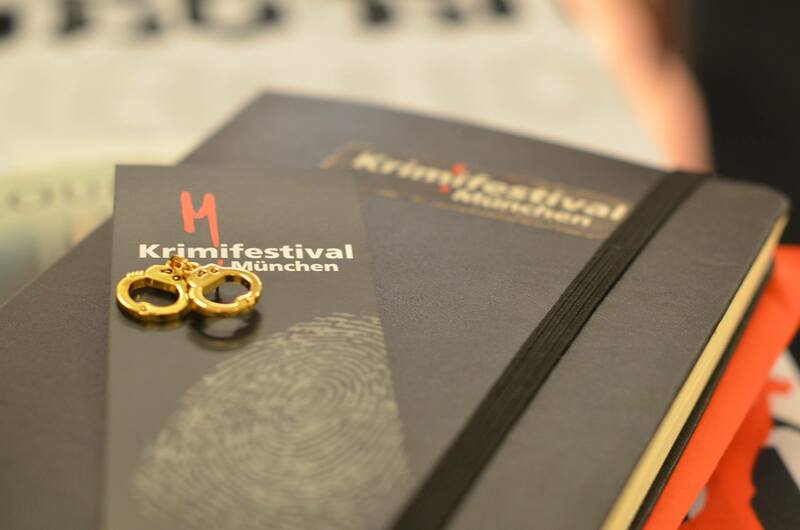 So if you are on your way through Germany, make sure you’ve checked out our listing – maybe you will be lucky enough to make it to the fest. If you just planning your trip and want to be sure to take a part in one of entertaining or enlightening event, then select convenient period or region, or festival type and go ahead having a great pastime here with exciting adventures! 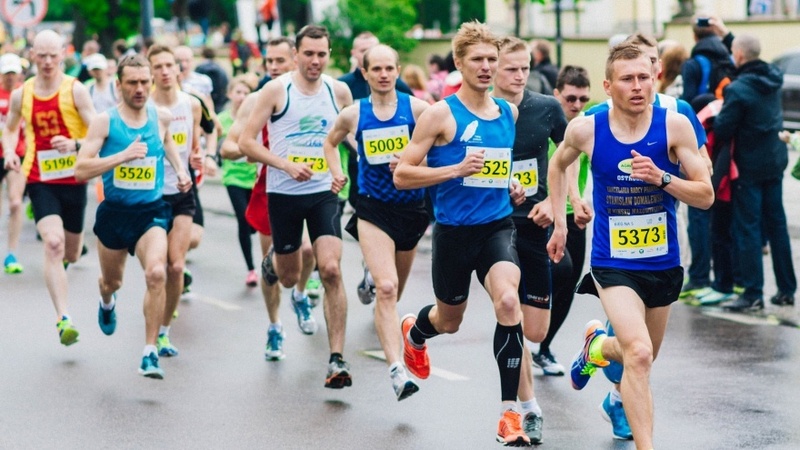 It is a major endurance event, which is attended by both professional athletes and amateurs, which collects about 30 thousand participants and more than 200 thousand fans. Marathon route, beginning in the Karl-Marx-Allee street, passes through the capital, covering the main attractions of the city. Event program will include various musical performances, creating a true holiday atmosphere. The first Nuremberg Folk Festival was held in 1826 in honor of the Bavarian King Ludwig I, who celebrated his birth and name day. The attractions were horse and deer races, sacking and egg skating as well as tree climbing. 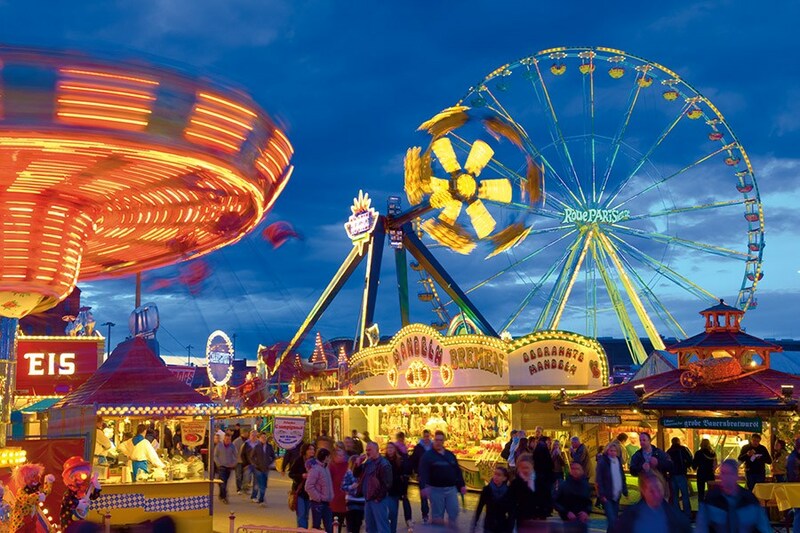 There are so many guests also attracted by delicious food and unique atmosphere, as well as those who are looking for a thrill among probably the most advanced entertainment attractions of Franconia. 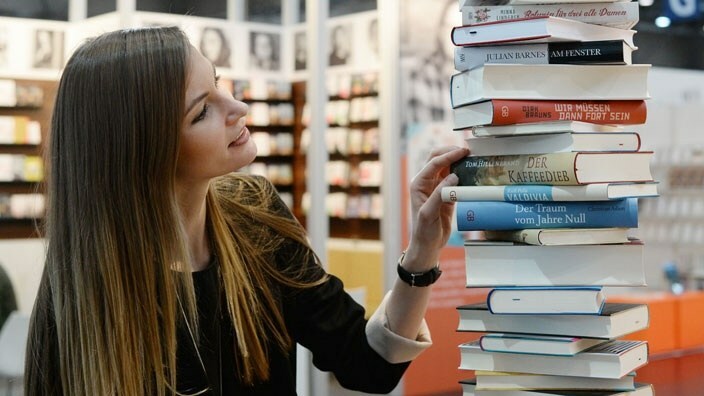 Frankfurt Reads a Book is a reading festival held in Frankfurt am Main every year in April. Frankfurt Reads a Book is traditionally devoted to any single book, which is closely related to the history of the city. The program of the festival includes around 100 public events, such as readings, exhibitions, guided tours, film and theater performances. 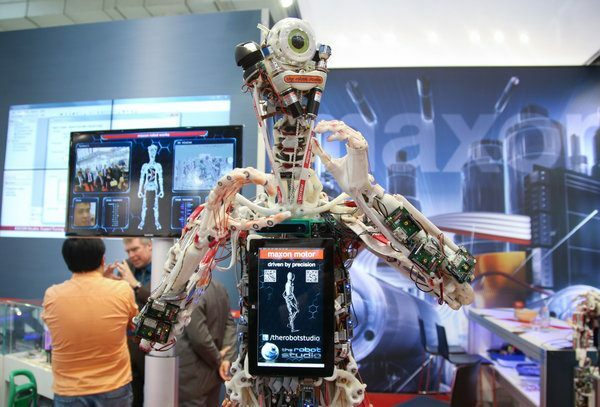 Hanover Fair is one of the largest exhibitions of high technology, innovation and industrial automation in the world. Every year, there are provided a unique opportunity to establish international contacts, cooperation, attract investment and expand markets. Every spring Hannover turns into a meeting place for manufacturers and suppliers of industrial products. This is a forum of inventions and innovations, it is a centre of the exchange of experience and source for new partnerships. The Bavarian Theater Days was founded in 1983 and today it is the largest theater festival in Bavaria .This year, in addition to the drama, the music and dance classes are also represented. The extensive supporting program and audience discussions provide for a two-week inspiring theatrical release. Heidelberger Stückemarkt is a platform for contemporary German-speaking and international drama and innovative artistic approaches. 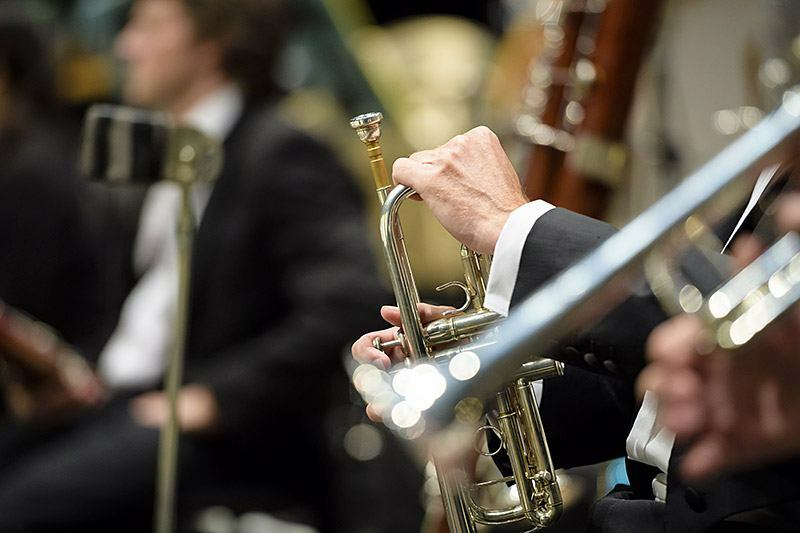 Founded in 1984, the festival takes place annually at the Heidelberg theater and orchestra, and presents a comprehensive guest performance program consisting of premieres of theaters from the entire German-speaking world. Since 2001, the festival has also focused on the theater scene of another countries – the guests of past editions were from Greece, Finland, Mexico and Belgium. The Mayday is an event of electronic music, which takes place annually in the Westfalenhallen in Dortmund. 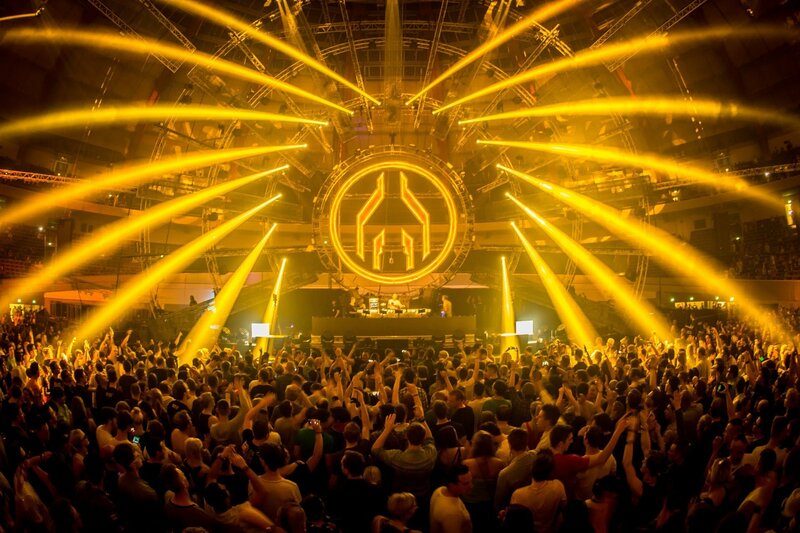 It is regarded as the largest Indoor-Rave in Germany with from 20,000 to 25,000 visitors per year. Mayday is a epical movement, in which you feel an active participant! It is a union of thousands of people on the dance floor, who are driven by the only idea! We present six well-known and less well-known places in Germany that everyone should visit. 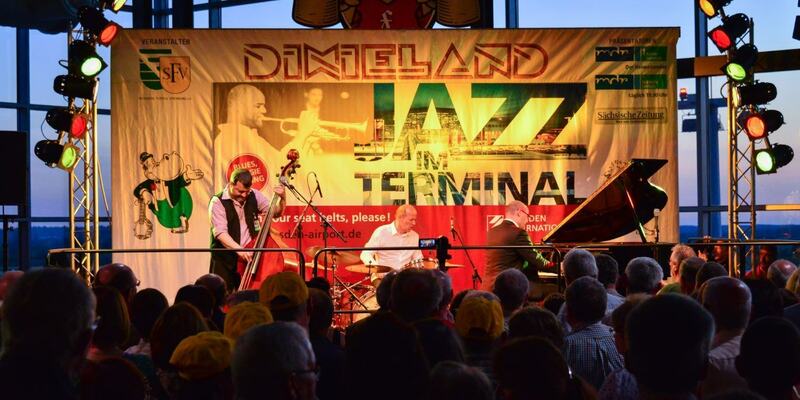 International Festival of Jazz and Blues “Dixieland” is held every year in may in the ancient and beautiful city of Dresden. Everyone who loves good music and appreciate real art, must visit this event at least once. The best jazz and blues performers come every year in Dresden. Fans and lovers of blues and jazz are flocking from all over the world to listen to their idols. The Würzburg Wine Festival one of the most atmospheric festivals in Würzburg. The Würzburg Wine Festival is traditionally opened by the Franconian wine queen. You will have a lot of fun, visiting this admirable festival. 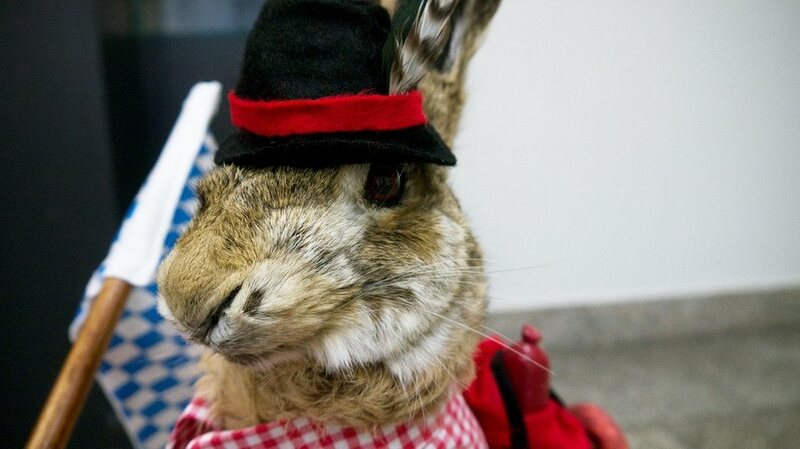 Bergkirchweih is one of the oldest folk festivals in Bavaria, held annually in the mid or late spring. Bergkirchweih is third largest beer festival in Germany with Europe’s largest beer garden in the open air. About one million people (ten times the population of the city) flooding Erlangen every year during the festival, filling local bars and creating a festive atmosphere. 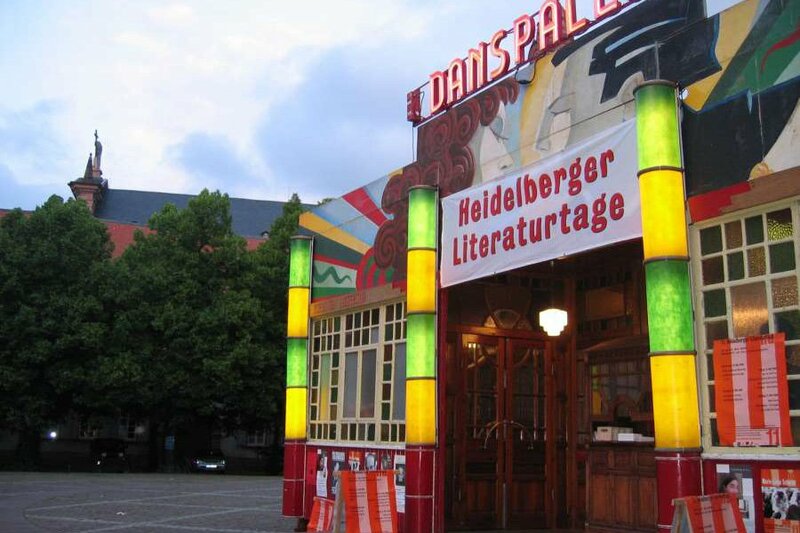 Heidelberger Literaturtage is one of the highlights of cultural life in Heidelberg. At this festival there are readings by international writers, as well as author talks and music performances. Publishers, bookshops, libraries present authors and new publications. This festival is created to emphasize the importance of literature and to show its indispensability in urban cultural life. Annual festival «Mozart Festival Würzburg» will impress you. According to a legend, many years ago, the festival organizers were charmed by the acoustics of the local historic buildings, and it was decided to hold an annual festival in Würzburg in honor of the great composer.The program of the festival consists of performances of many orchestras and soloists. 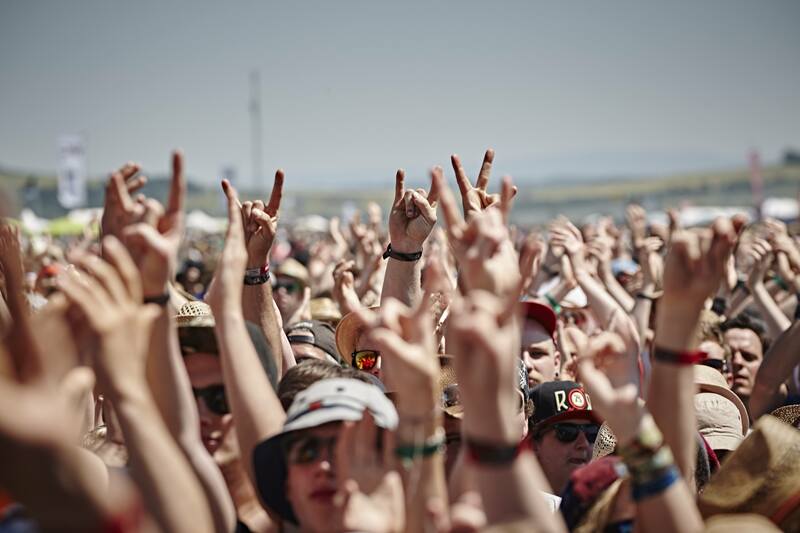 Rock at the Ring is a legendary festival, which pleases fans of excellent rock music for more than 30 years. Earlier the festival was held on one of the most dangerous routes F1 Nürburgring. But last year the festival has moved to a new location, the old airport in the city of Mendig, a picturesque region of Germany with volcanic lakes and beautiful woods around. Rock at the Ring was the first rock festival held in the open air. Carnival of Cultures is a festival celebrated annually. which lasts four days and takes place on the streets of Berlin. Entrance to the festival is free. 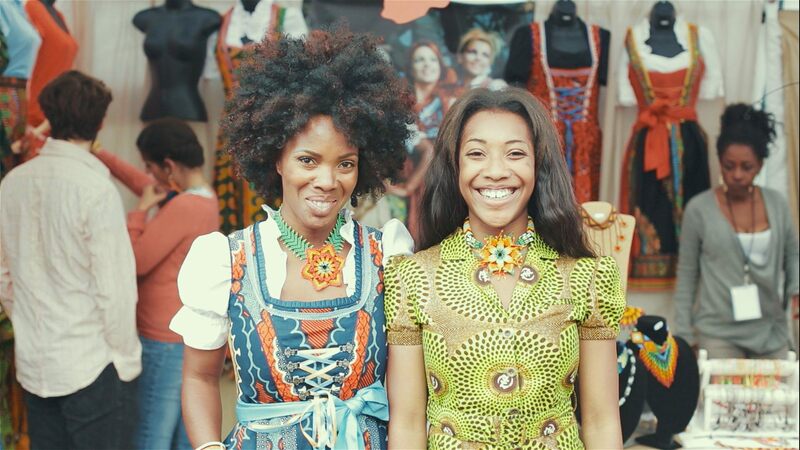 Carnival of Cultures aims to show the diversity and freedom of self-expression of cultures and religions in Berlin. 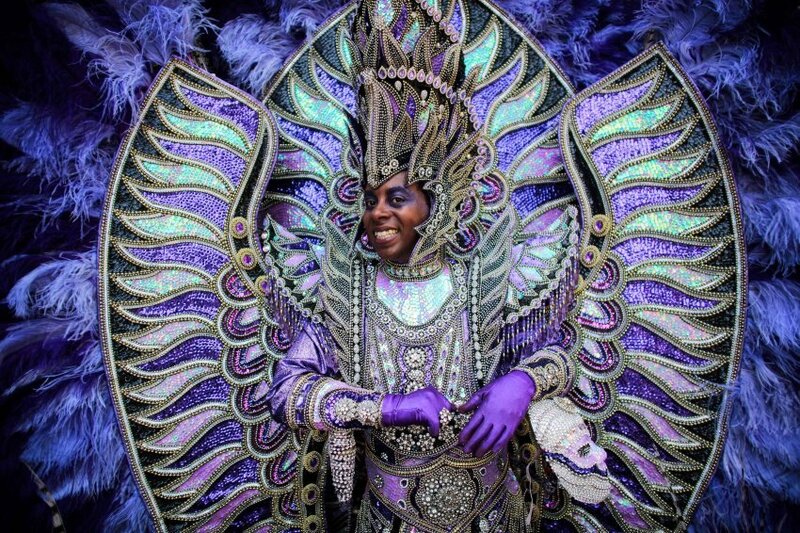 Carnival has managed to get a well-deserved place in the cultural life of the capital and be a great example of tolerance, which is especially important today. Wave-Gotik-Treffen is the largest annual festival of music and gothic art during more than 4 days, which is held since 1992 on along with the so-called “alternative” and “black” movements in Leipzig. 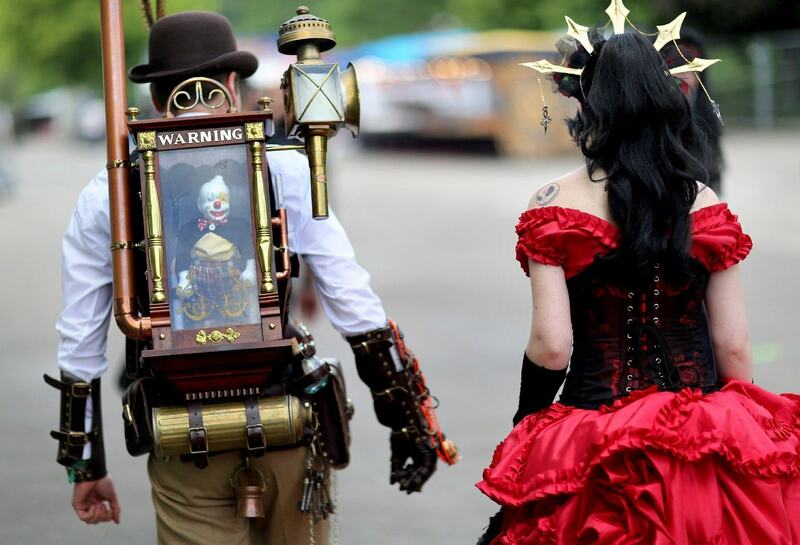 Wave-Gotik-Treffen was something more than just a music festival: its guests can enjoy the romantic atmosphere of ancient times at the medieval market. The festival will include poetry readings, film performances. People in historical costumes will gather for a Victorian picnic in the park. 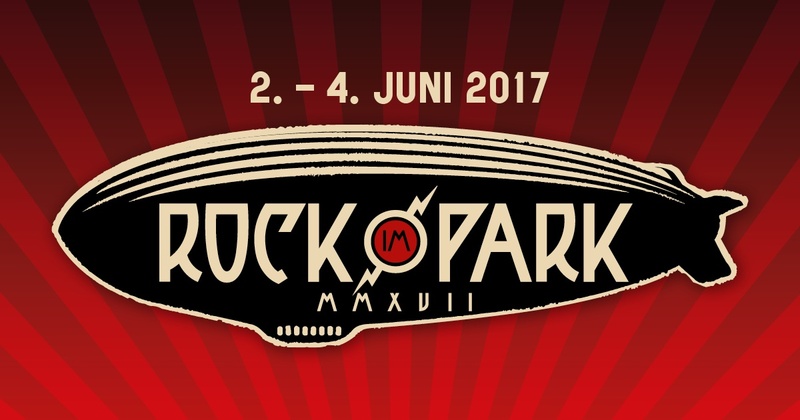 Rock im Park is an annual music festival held in May and June in Nuremberg and a parallel event to Rock am Ring.Why you have to choose Rock in the park? Because of Metallica. Because of Iron Maden and Linkin Park. Because RHCP, The Offspring. Because it is not to be missed. You will get an unforgettable feelings and emotions. 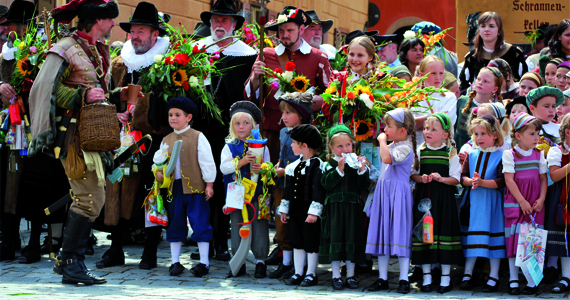 For five days, Laupheim celebrates the annual children’s and family festival every year. There will be a large colorful parade, an amusement park and a varied entertainment program. This Kinder- und Heimatfest is a perfect way of promoting values such as homeland, traditions, but also sociability and tolerance, which are indispensable for human interaction all over the world. Zelt-Musik-Festival is the largest and oldest music festival in Baden-Württemberg. 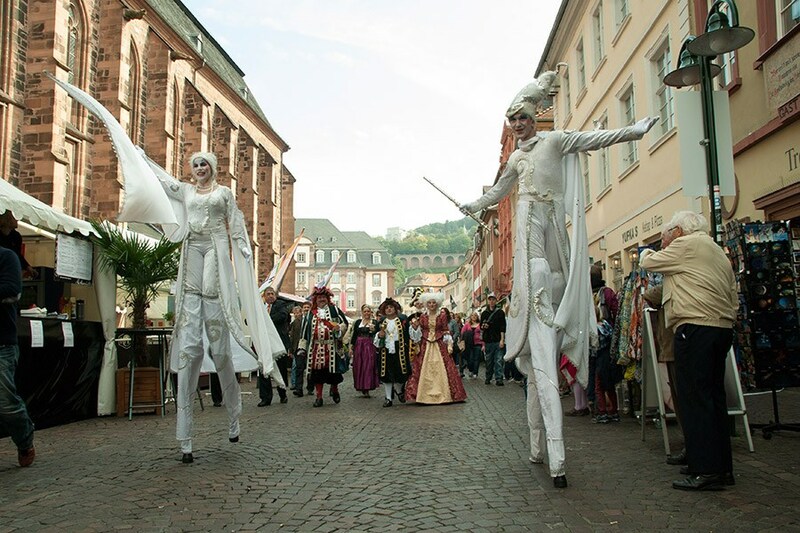 Since 1983, the three-week festival in Freiburg im Breisgau has introduced a colorful program that combines music, art, theater, cabaret and sports. This festival features a free entry to its territory, where there are a few scenes with a free program. Guests can enter the two large tents and two additional open-air tents. 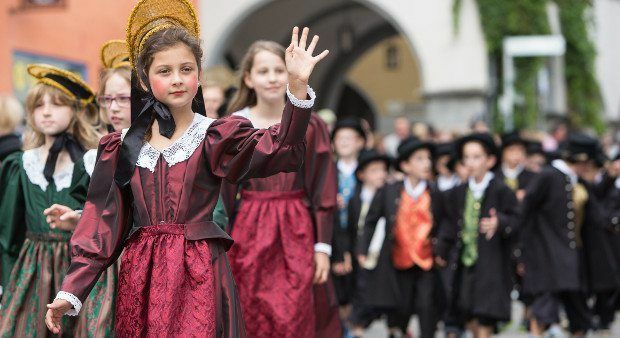 There are a lot of children’s festivals, but Isnyer Kinder- und Heimatfest is one of the most exciting events of the year. This festival lures people from all over the world. It offers musical entertainment, the rides and the varied program spots an equally entertaining and comfortable meeting place for young and old. Every year on the third weekend in July, magicians, jugglers, fire artists, clowns and street performers from all over the world transform Bamberg into a great magic stage. Let yourself be enthralled in a world of illusions, acrobatics and magic and be enchanted by professional artists, breathtaking performances and live concerts in the city center. Don’t miss it! 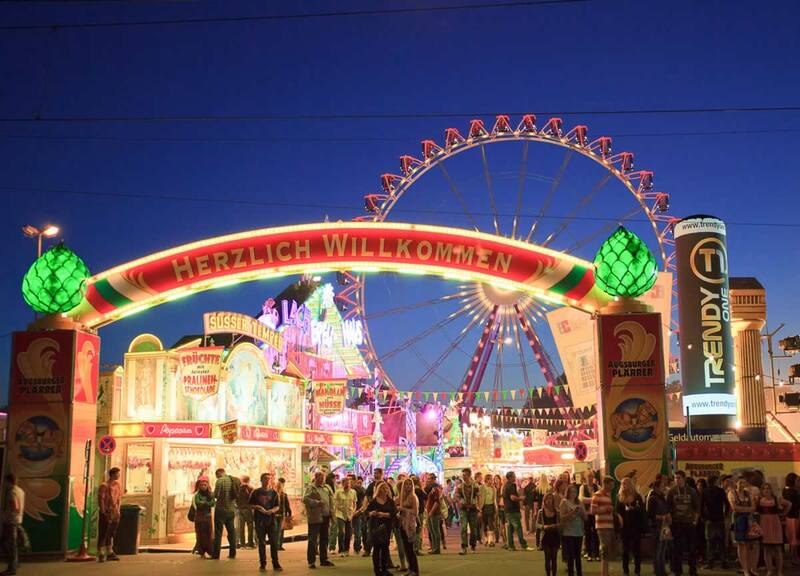 A Largest Fair on the Rhine can rightly be considered one of the grandest events in Germany. 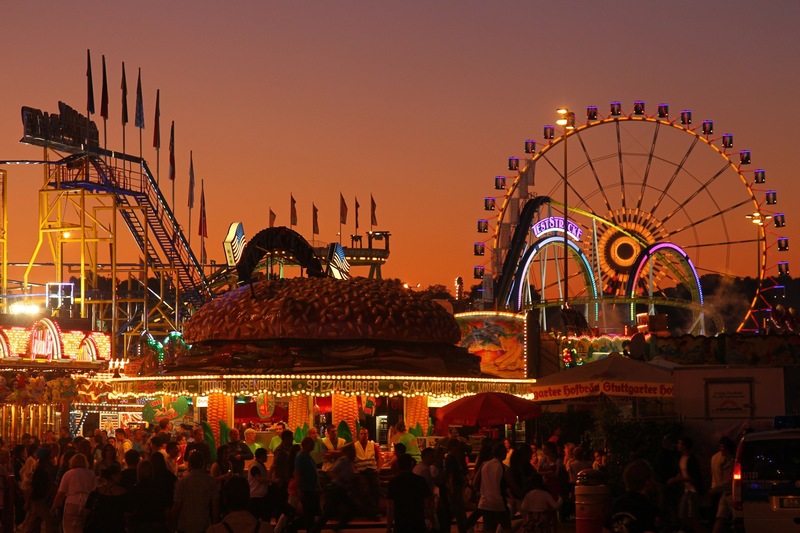 Every year the fair gathers about four million people. All the action is accompanied by shows, games, tasting of national dishes. 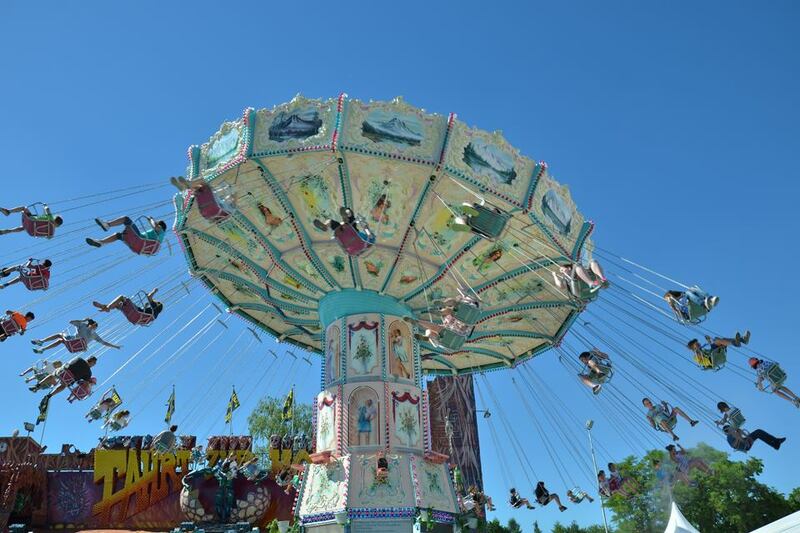 It features beer and food tents, amusement park rides and so on. Don’t miss it! The main highlights of the festival are night music performance and fireworks. 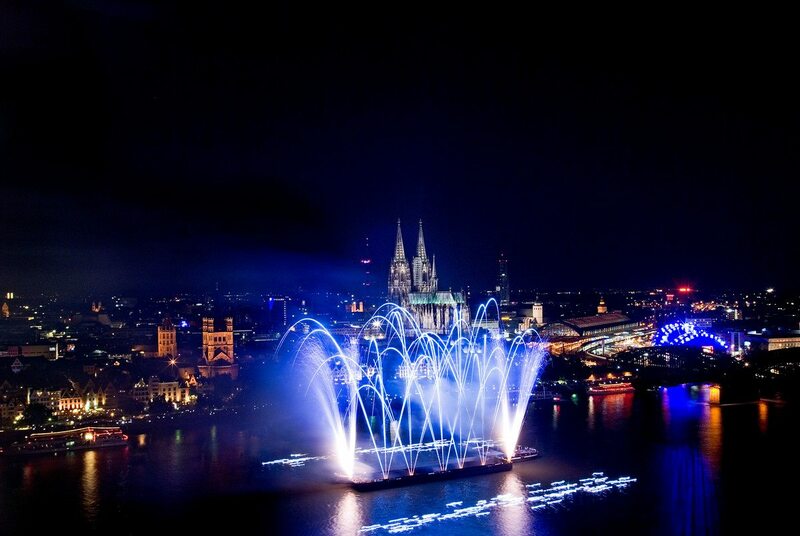 Within half an hour the sky above the Rhine is illuminated by millions of fireworks, accompanied by orchestral music. Visitors are expectes to enjoy a great concert, and many other festivities. In addition, in the festival days cafe, restaurants, shops, souvenir shops and museums are working round-the-clock. We cannot imagine summer in Tübingen without cinema under the open sky. Since 1992 the festival has been one of the most popular events in the region. 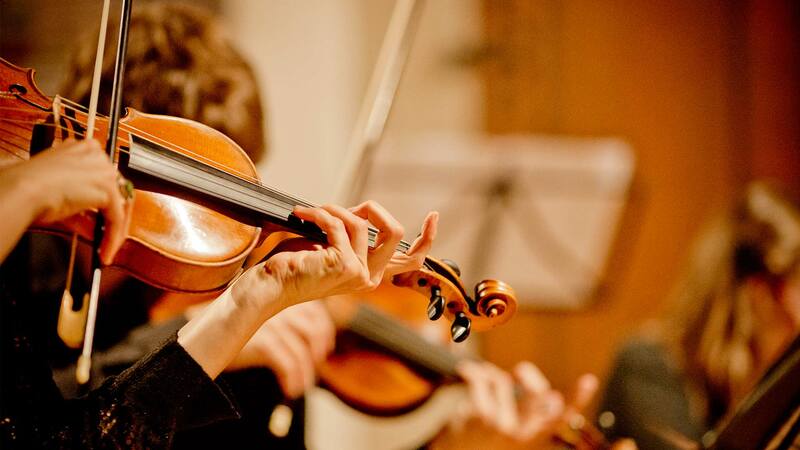 The success is mainly due to the carefully selected and varied program. It consists of various films, from artistically valuable short films, impressive documentaries to the animation films. 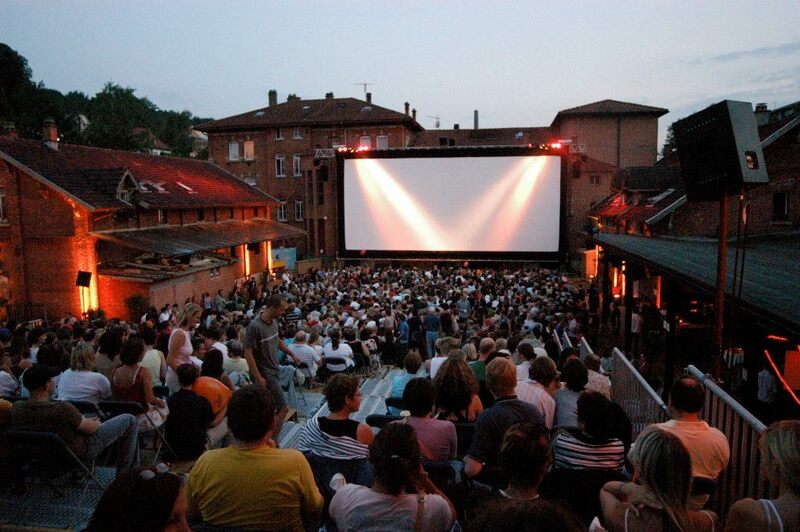 The unusual atmosphere attracts people even before the beginning of the film. 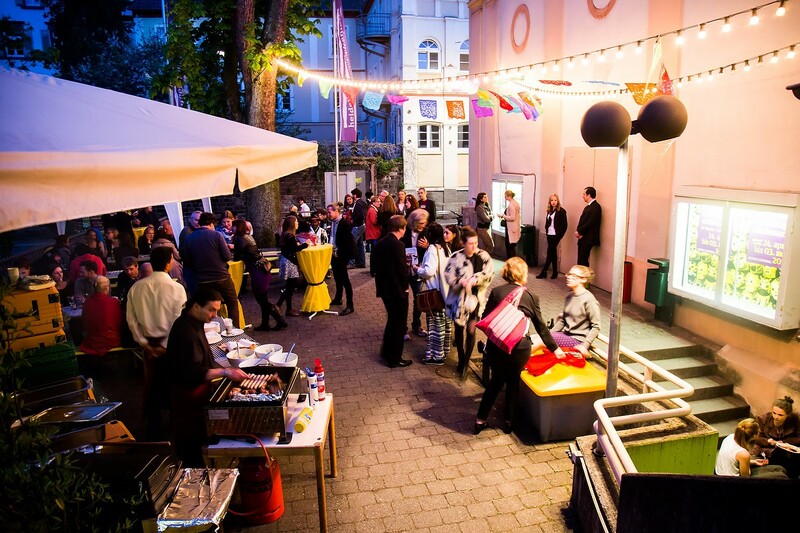 Sommerwerft Theater Festival offers Djs, live bands, cinema and much more. At this festival you can see the contrast between freedom and standards and between tradition and modernity. Also you can enjoy the “local culture”. Incredible Sommerwerft Theater Festival is much more than “theater festival on the riverside”. Nobody can escape this magic: Classic Open Air-Festival has long had a remarkable magnetic power and has not lost its charm. Sunset, classical music and a picnic with friends on the grass, attract more than 160,000 visitors to the largest Classic Open Air-Festival in Europe. Metal fans will be sitting next to the members of the musical confectionery, a Turkish picnic party will share the bread with Russian concert lovers. Classical connoisseurs and sound beginners are peacefully and relaxedly united on the green meadow. It will be the most exciting sight you ever see. 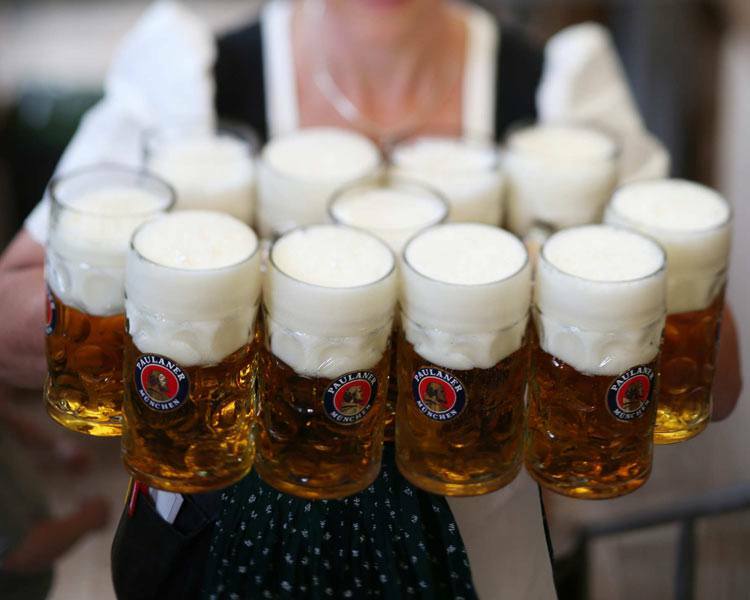 Berlin Beer Festival has become a major tourist attraction and annual tradition in Berlin. Berlin International Beer Festival, or the Beer Mile, is a national holiday, which is held annually on the Karl-Marx-Allee. The famous Beer Mile will be divided into the regions of origin of beer, including breweries from distant exotic parts of the world. Three days and three nights this festival will please guests with beer, folk music and other folk entertainment. 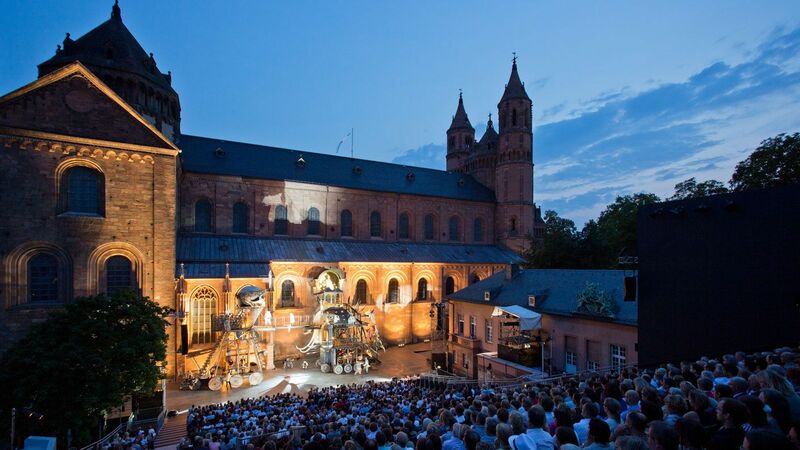 Nibelungen Theatre Festival is traditionally held at the stage in front of the Worms Cathedral. From the beginning, the festival was successful, and it is one of the most famous open-air festivals now. Worms is inextricably linked with the German legend of the Nibelungen – the famous epic poem written by an unknown author in the beginning of the 13th century. The African Music Festival is an event, representing culture and music of the African continent. The musical program is striking : there are reggae, ballads and traditional songs. The African Music Festival is currently the largest festival of this subject in Europe and number of visitor is rising. 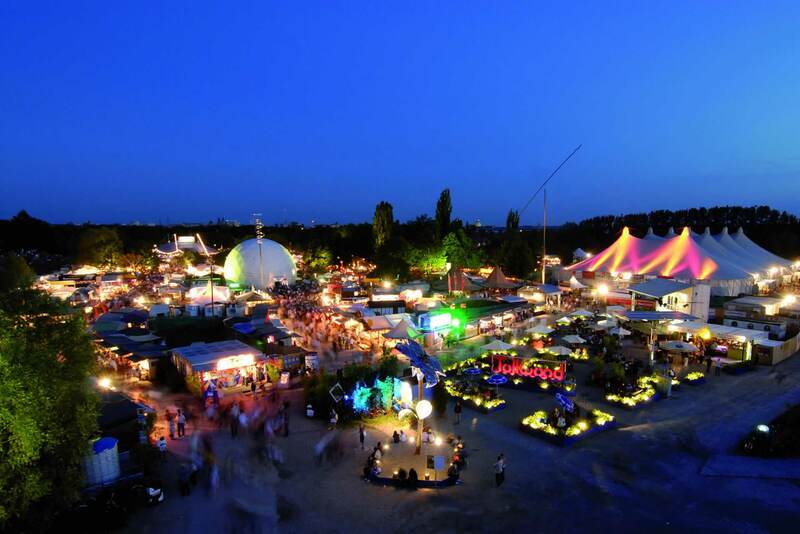 A huge area on the outskirts of Augsburg is allocated for the folk festival Plarrer. In the fenced park there are a lot of tents, shops, and most importantly, attractions. High point of the festival are the colorful fireworks. Initially this fest had been held once a year, but because of the great popularity, it was decided to hold it twice – for two weeks each. 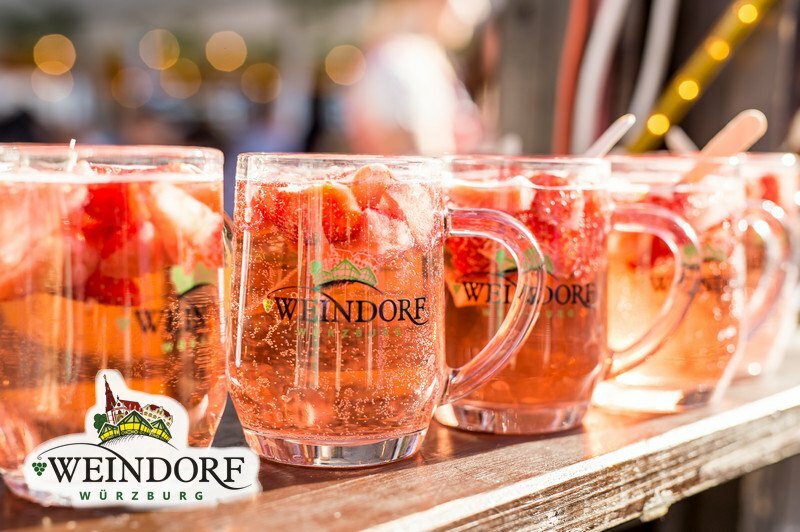 Stuttgarter Weindorf is a unique tradition festival. Despite age, this distinctive event is geared towards the future: state-of-the-art processes the best Wuerttemberger wines and high-quality dishes, often from products and ingredients of our region. Stuttgarter Weindorf has adapted the conditions of the times and the wishes of its visitors. So, you must visit this spectacular event. 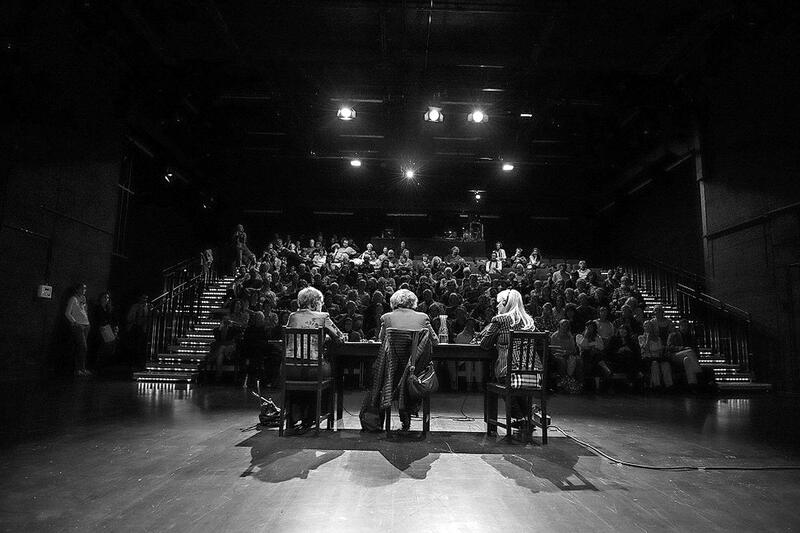 Berlin International Literature Festival will present the unimaginable vastness of contemporary prose and poetry. It will also present more than 200 talented authors from around the world and will cover important topics and social aspects. The main aim of the festival is to familiarize a wide audience with the latest trends in the world of literature and with the best examples of contemporary prose and poetry from different countries. All authors present their texts in the language in which they are written, and then specially hired actors read out the translation. Such a way of working allows you to maintain a lively dialogue between the authors and the audience. Germany’s Weindorf has been a meeting point for wine-vintners from all over the world for 10 days. The attraction of Heilbronn’s Weindorf is its unique atmosphere and the diversity of Wurttemberg wines from the region. The magnificent flower decoration is a trademark of the Weindorf. The Groß-Umstadt Wine Festival is one of the greatest wine festivals of the wine-growing region Hessische Bergstraße. The winegrowers of this region offer visitors the delicious wine for tasting and buying. A cultural program of the festival with the coronation of the wine queen offer a good entertainment. You should definitely not miss the exciting event! 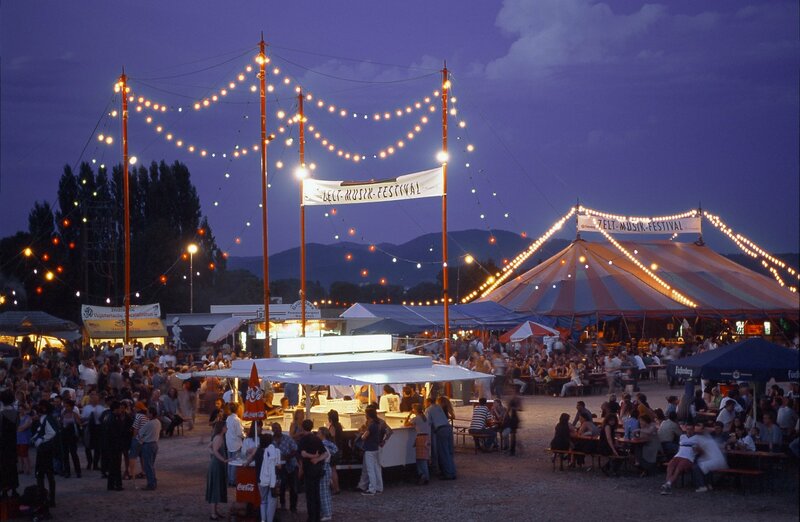 Established in 1818, the Cannstatter Volksfest is one of the largest and most beautiful folk festivals in the world. Thanks to its attractions, it lures around four million visitors every year to the capital of Baden-Württemberg. 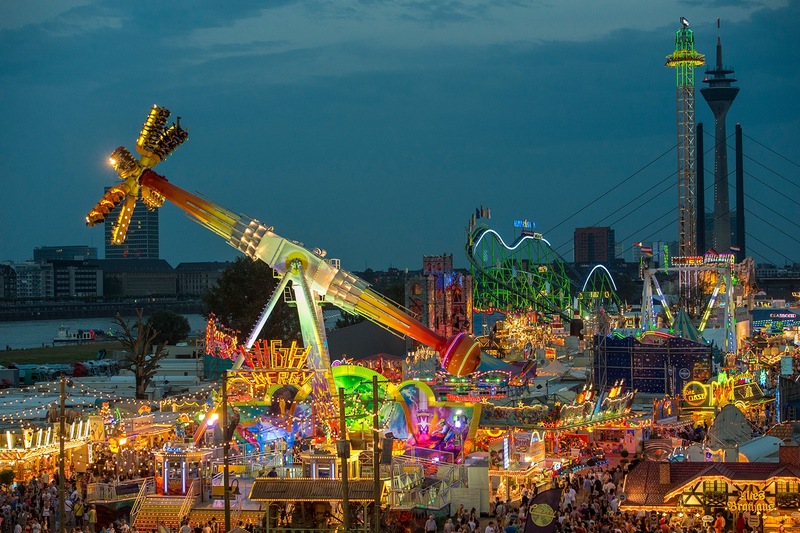 At this festival you can enjoy a spectacle for the whole family – the Volksfest parade. Oktoberfest Hanover is an annual festival, which follows the Munich Oktoberfest,and which takes place at the Schützenplatz Hannover and lasts for 17 days. 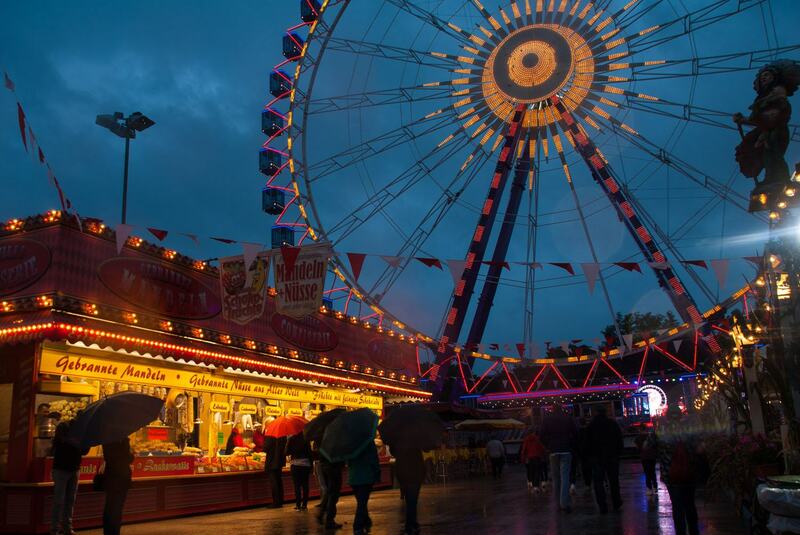 Around 120 exhibitors are represented with a variety of rides, camper vans, roller coasters, ferris wheel, and the usual dining and sales stands at Hanover’s Oktoberfest. At the Oktoberfest Hannover, there are some large tents, five smaller tents and several beer gardens. Traditionally, among variety of drinks there is Hanover beer, brewed by the private brewery, which is only available at the Oktoberfest in Hanover. 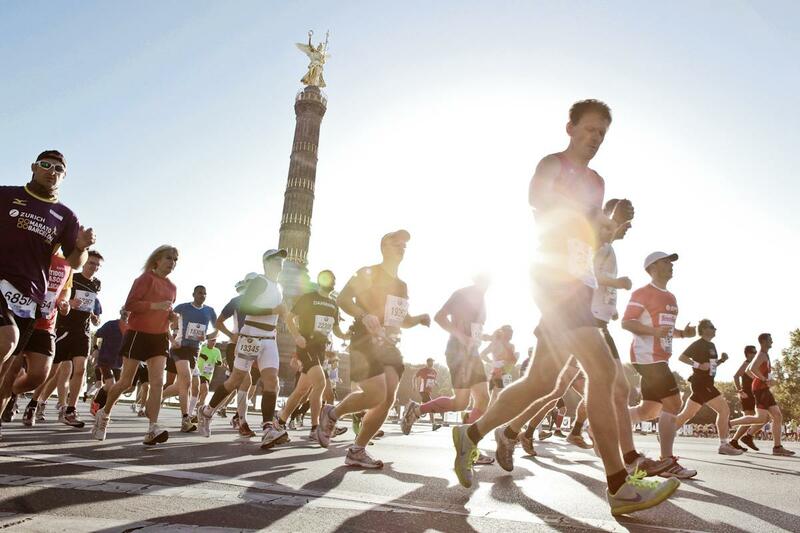 Berlin Marathon is one of the most prestigious marathon races in the world, in which annually take part more than 40,000 athletes from 120 countries. The length of the distance is more than 40.000 km. Music groups, dance groups and fans will perform along the length of the distance, giving the event a unique holiday mood. 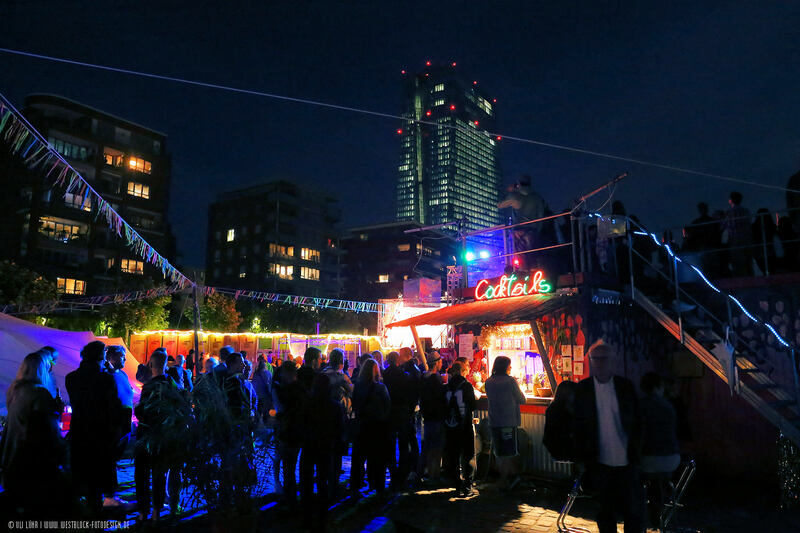 Filmfest Hamburg is a festival for the public. Every year in the autumn, it attracts more than 40,000 movie lovers in ten days on eleven screens with about 140 national and international feature and documentary films. 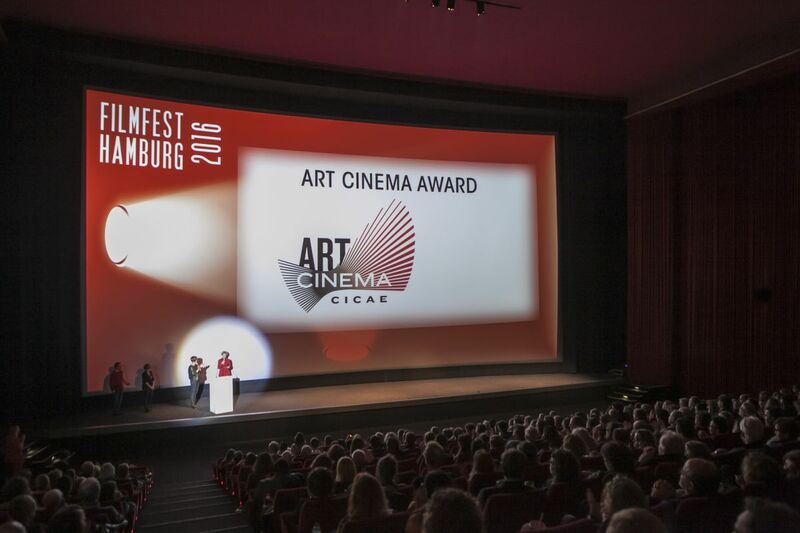 Filmfest Hamburg presents the first productions of young German and international film makers as well as the films of major directors. Oscar-winning actors such as Clint Eastwood, Jodie Foster, Christoph Waltz and Tilda Swinton, as well as German directors such as Wim Wenders, Fatih Akin, Andreas Dresen and Tom Tykwer form the entire artistic diversity of the festival. 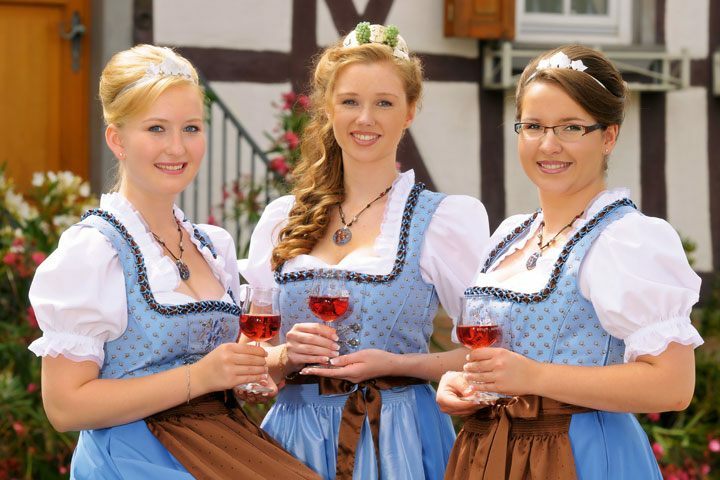 Meissen Wine Festival lasts three days. 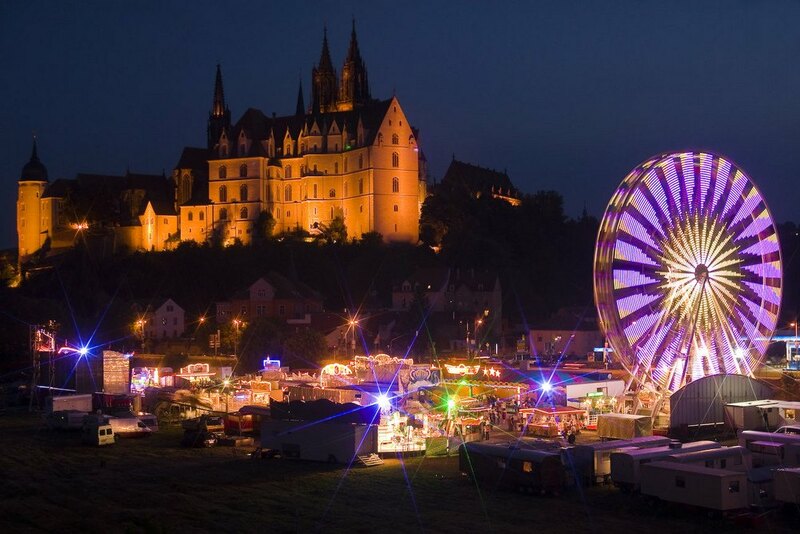 Meissen Wine Festival lasts three days. At the Market Square there is wine tasting of the best masters of the region. Here you can find Saxon white wine, which is quite difficult to find in other areas of Europe. Therefore, wine connoisseurs prefer not to miss this event. And program of the festival consists of a concert program that it is quite possible to call even a musical one. Street festival Heidelberg Fall is arranged every year on the last Saturday of September. Here there are musical performances of different genres. This festival features the Medieval Fair, where visitors can find a bathhouse and a tavern. At the end of the day the entire Old Town turns into one big open-air concert, where there is a place for everyone. The festival program includes large and small ceremonies with fireworks and parade. 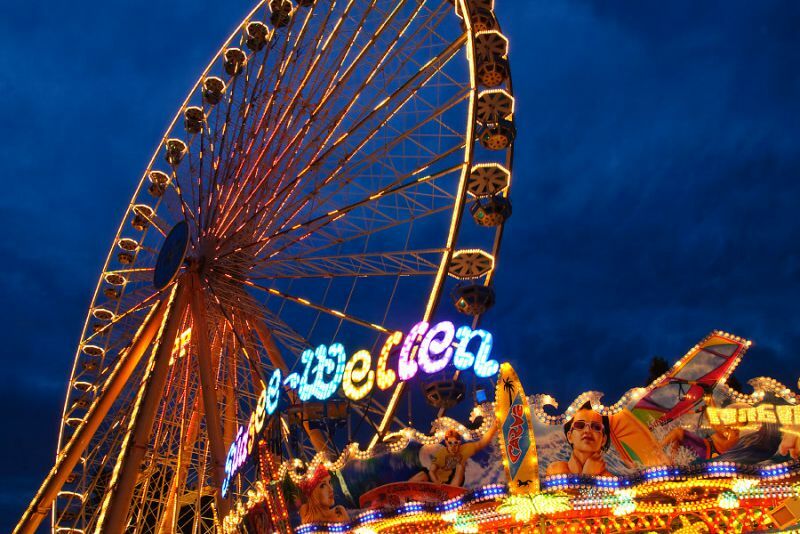 In fact, Bremen Free Fair – it’s just a fair, but with plenty of entertainment, including a huge Ferris wheel. It has no equal in the whole country by the number of attractions. 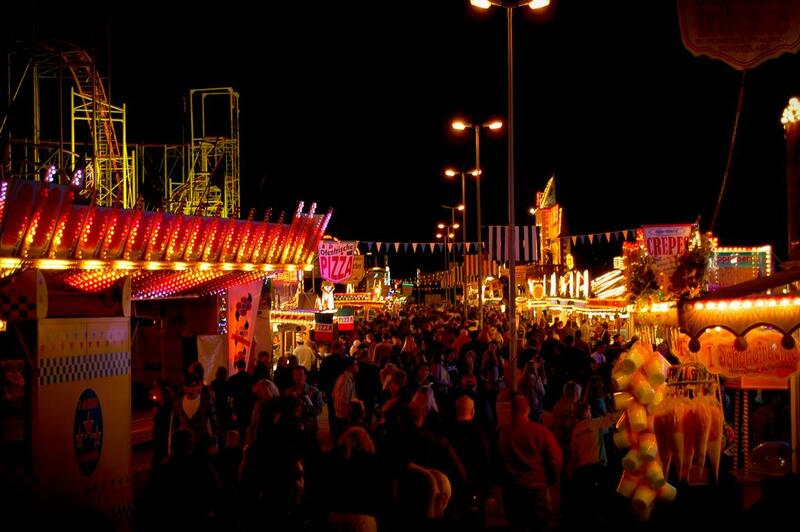 In the days of the festival there are live music, lottery, a beauty contest Miss Bremen Free Fair and many other fun activities. 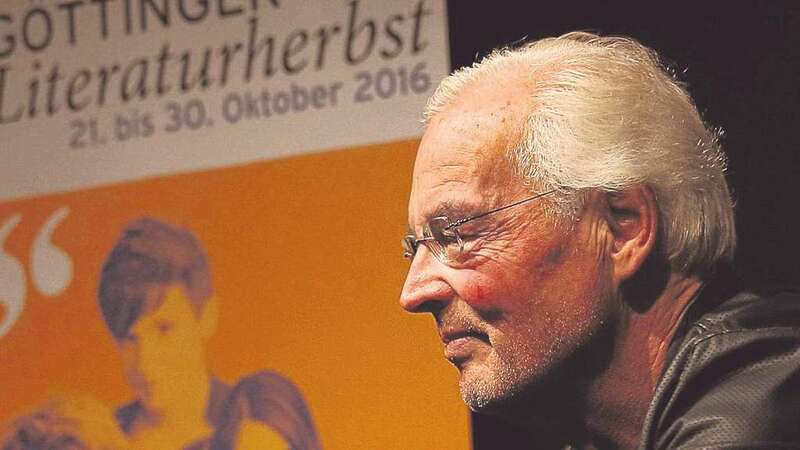 The Leipzig Literary Autumn is a literary festival in Leipzig, which takes place annually in October. In a period of approximately one week, literary and cultural-political encounters can take part in the discussion forums and exchange their opinions in the discourse on important and up-to-date topics. There will be events with readings, books and discussions, as well as music and theatrical performances. The Dragon Days is an annual speculative fiction festival that takes place in Stuttgart. It features fantastic content in different media types. As a transmedial festival, the Dragon Days therefore link different media such as computer games, literature, art, comics and film in interactive events. It is created both for professionals and a broad audience. 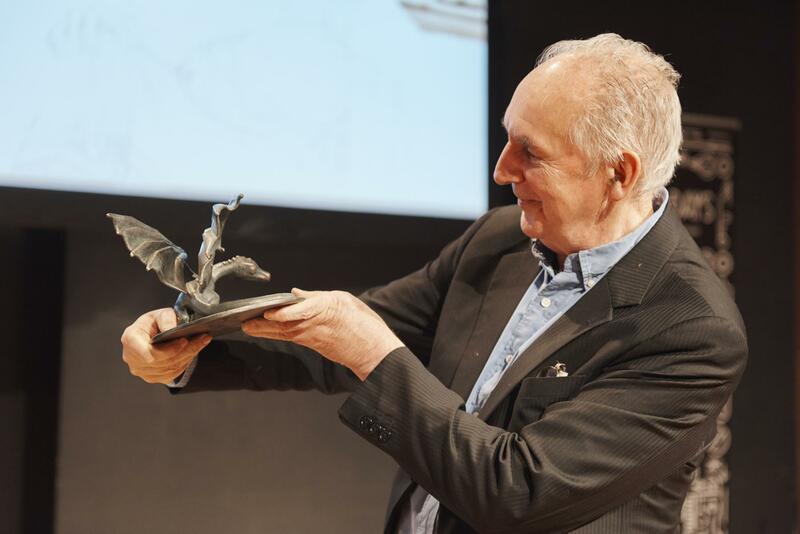 Since 2013 the Swabian Lindwurm, the prize for outstanding achievements for the fantastic, has also been given to selected representatives of the creative speculative fiction. “Speculative fiction” includes, in addition to the fantasy genre, horror and science fiction, and can therefore be applied to a broader range of content. The main aim of the Dragon Days is to offer qualitative content instead of only bringing new great names to Stuttgart.